GAMBAL-WORK is the creation of four men who believe that great wine is made by following a seamless line from the vineyard to the bottle. This is easy in theory but requires discipline and vigor to see and hear a myriad of small details throughout the entire process. We are an artisanal winery in the old-world tradition. Barrels, fermenting tanks and techniques have either been sourced directly from France or have been borrowed, adapted and updated for California’s unique potential. Fundamentally we want to make wines that we love and share them with friends and family that not only reflect the underlying character of the vineyard but also the growing season. We are custodians of a place, a moment in time and hope to capture this and share it with you in our bottles. Our goal created a team of four partners and friends each with unique abilities and perspectives that we believe will create something different and lure the drinker to new reflections on what wine from California can be. 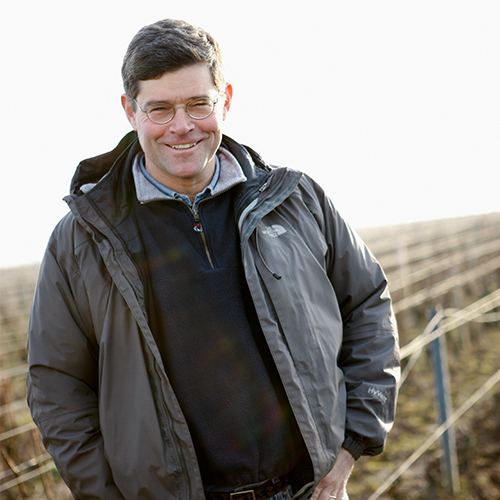 Arriving in Burgundy with his family in 1993, Alex began working for a wine export business. Over the next three years, he learned first-hand from some of the greatest winemakers in Burgundy who also became his friends and mentors. In 1996 Alex attended the adult winemaking school in Beaune and upon graduating in June 1997, formed his winemaking company. Initialing buying grapes, Alex built the business from a first-year production of 1,500 cases to today’s 6,500 that come primarily from his bio dynamically farmed estate grapes. His vineyards include parcels in Chassagne-Montrachet, Puligny-Montrachet, St. Romain, Meursault, Volnay, Pommard, Nuits St. Georges as well as a parcel of Batard-Montrachet being the first non-French person ever to acquire a parcel of one of the Montrachet Grand Crus. Peter Work was born and raised in Denmark where wines were part of his family’s Saturday evening meals. It was around their table that Peter fostered an early appreciation of wine’s nuances and complexity. 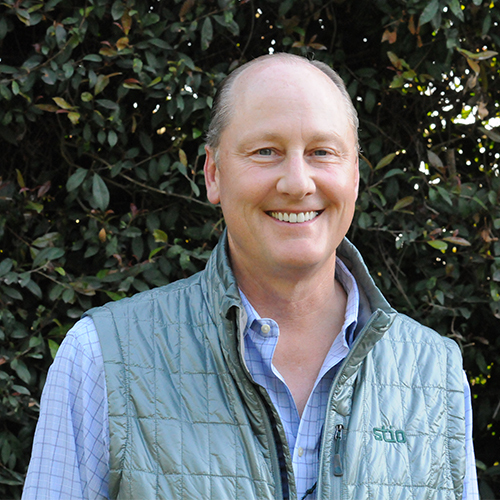 In 2001, after careers in technology, Peter and his wife Rebecca, headed to the Santa Ynez Valley and began planting a vineyard on land they had acquired a few years earlier. Their property would become part of the original Sta. Rita Hills AVA upon its designation. A few years into their adventure they began transitioning into organic, and bio-dynamic farming and in 2009 received certification. During this time, they joined a pilot project for Sustainability in Practice, and their vineyard was the first to be awarded all three certifications. 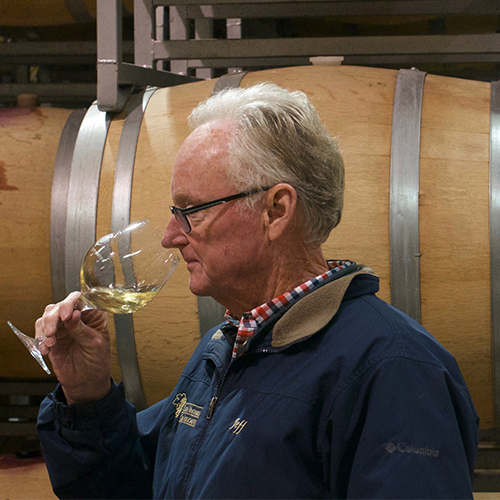 Today, their winery, Ampelos Cellars, produces approximately 5,000 cases annually. GAMBAL-WORK wines are vinified at Peter’s winery. With plenty of sunshine in California, most grapes tend to ripen more easily than not, thus our approach is to seek cooler locations that complement our old-world approach. We strive to harvest beautifully balanced grapes that are capable of producing nuanced wines with wonderful minerality. Jeff works hand-in-hand with Alex and Peter to create a harmonious integration of land, vines and grapes. Michael has long held a deep appreciation for fine wine. He travels throughout the wine world searching out new and exciting experiences. On one such trip to France, he had the good fortune to meet Alex Gambal and the two became fast friends. 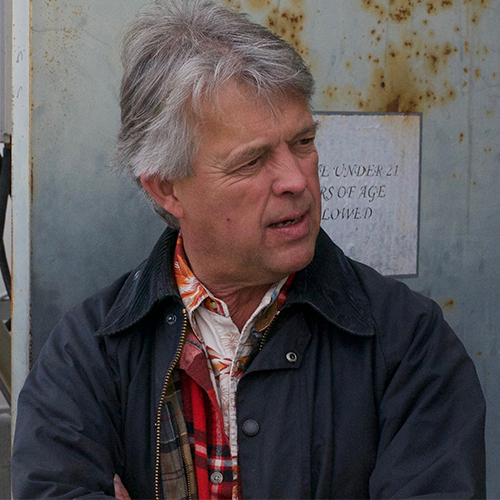 When the opportunity presented itself in 2011, Michael became an investor in Alex’s vineyards. A few years later he introduced Alex to Peter, and over a lunch in Beaune ideas about how they could someday collaborate quickly began to flow. Michael is the former CEO and CIO of Santa Barbara Asset Management, and in 2011, the South Coast Business & Technology Awards named him the Executive of the Year. He is responsible for the group’s financial operations, and with his thirty years’ experience, he helps keep the team focused and resources liquid.